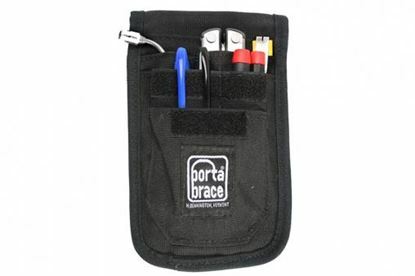 A personalized mini tool kit for videographers. 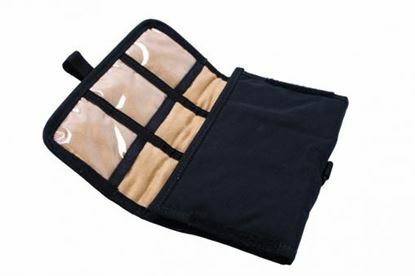 Universal Padded Shoulder Pad that can be used on various broadcast shoulder mount cameras or various HDSLR handheld rigs. 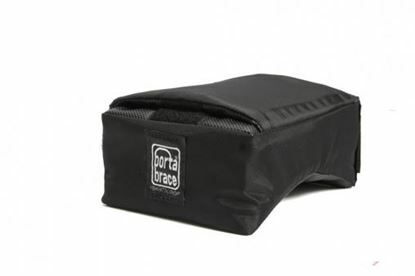 The PB-SXS Memory Card Organizer is a durable case that holds, organizes and protects your memory cards. 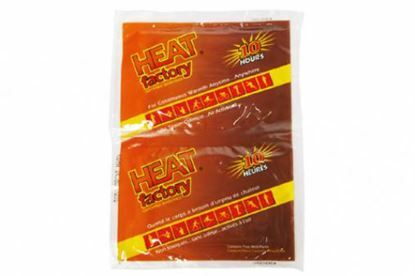 The Heat Factory warmer is a soft lightweight pouch containing a mixture of iron powder, charcoal, salt, sawdust, and vermiculite.